We have been trading for over 35 years at Kildress Plumbing Suppliers. As a family run business we have been selling quality bathrooms, stoves, tiles and range cookers since 1978. 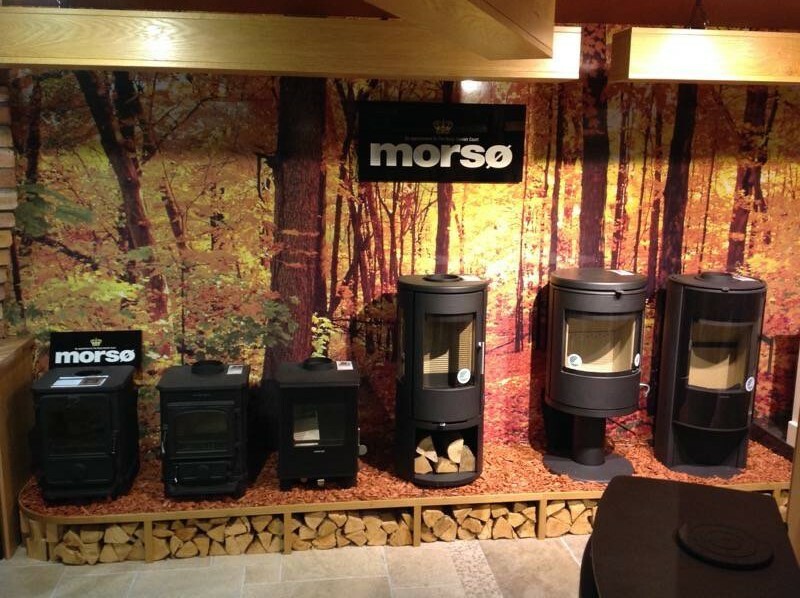 Morsø has been a recent addition to our stove collection, and one that really excites us. Its reputation for quality, durability and style really appeal to us, and we feel the Morsø brand fits well at Kildress. 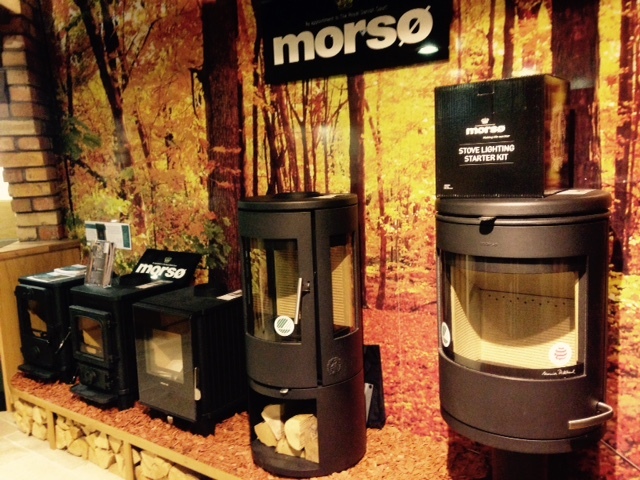 The Morsø brand has been extremely well received with our customers, and their range of traditional and contemporary stoves help cater for differing tastes. We hope to have a great relationship with Morsø and look forward to more exciting products coming soon.